The Breakout Box BOB enables the operator to perform measurements and modify connections during operation. The jumpers allow to individually open or close each single connection without removing the jumper. Jacks provide access to all signals for measurement purposes. 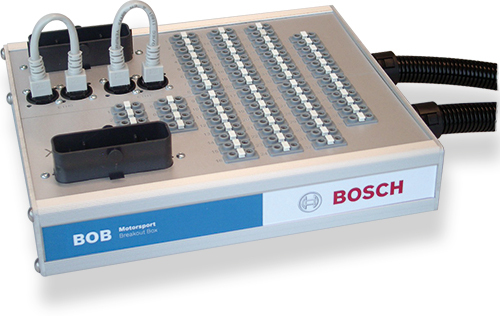 The box is essential for development and test environments in the lab and vehicle. This version was especially developed for use with PowerBox PBX 90.